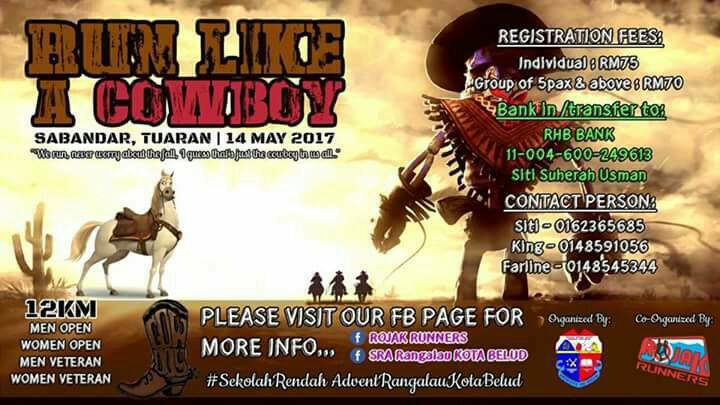 Cowboy Run 2017 | JustRunLah! Why this run didn’t set at KL?? 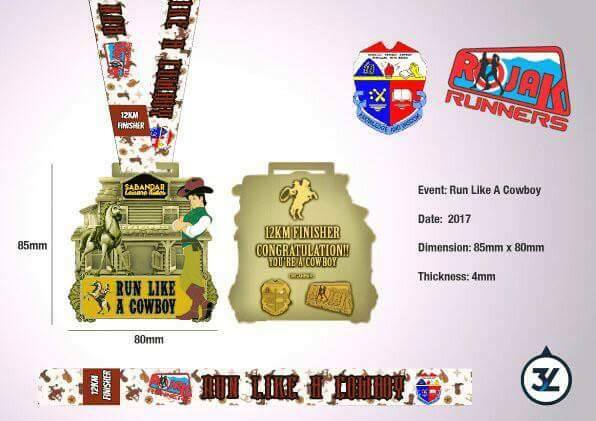 Will u organize this cow boy run again then the Vanue set at KL or Selangor area? ?